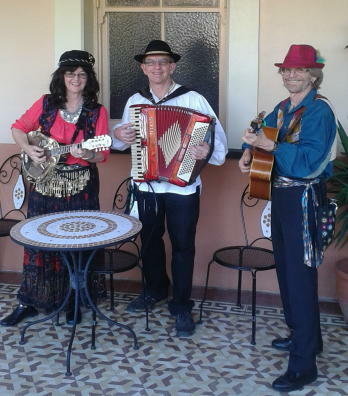 Brisbane Ethnic Music and Arts Centre’s (BEMAC) World Music Cafe in Brisbane. 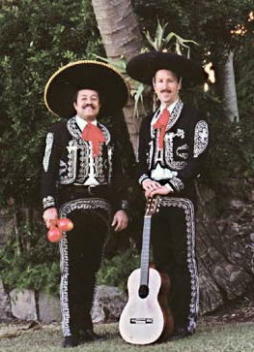 The Duo - Trio subsequently performed every year for the 10 year duration the World Music Cafe. 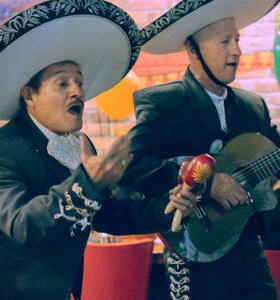 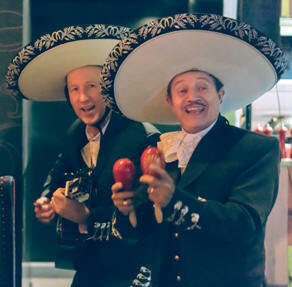 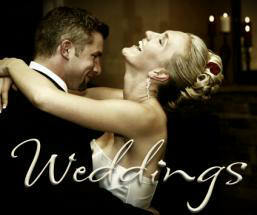 Hotels, Restaurants and any event requiring a Mexican, Latin American or Spanish theme. 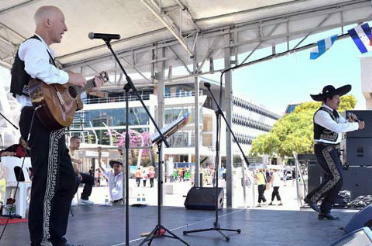 More recently the group was a featured act at the Fiesta Latina at Southbank.